This page was created to help you find websites that you might find of interest. They aren't regionally related, but are of more general interest. THEY improv with a mixture of long form, short form and mid-form fusion improv to construct a show tailor made for the audience of the evening. 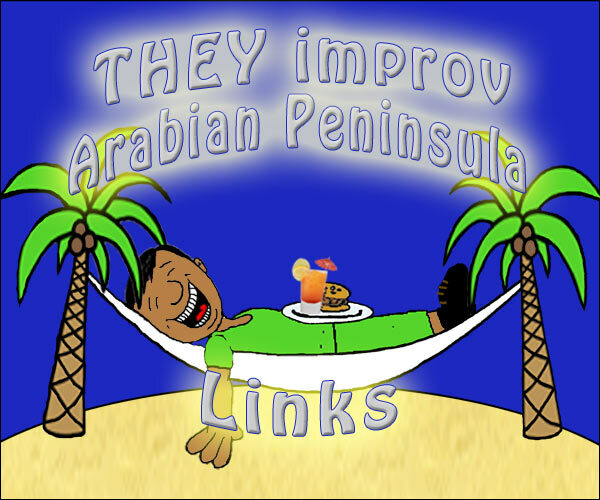 Whether for a private party, public show, corporate event, team building workshop or business consulting, THEY improv has something for you throughout the Arabian Peninsula. 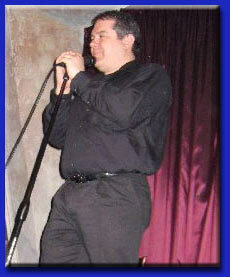 So wherever you are looking for quality private party and corporate event entertainment, look to THEY improv. These are links to sites in the improv community.